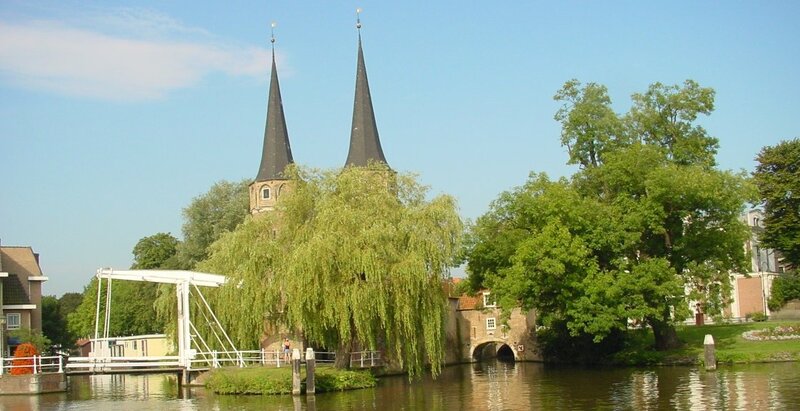 Explore Delft on your running shoes. 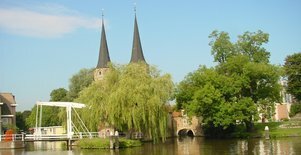 Book a Happy Day Tours Sightrunning Tour Delft! 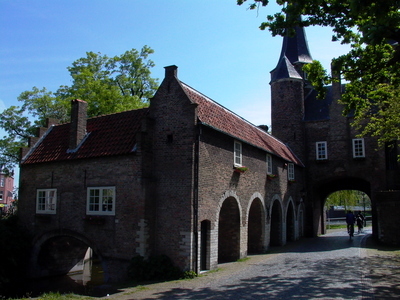 While jogging you will see a lot more of the beautiful historic city of Delft. Your guide will run with you and tell you the fascinating stories. 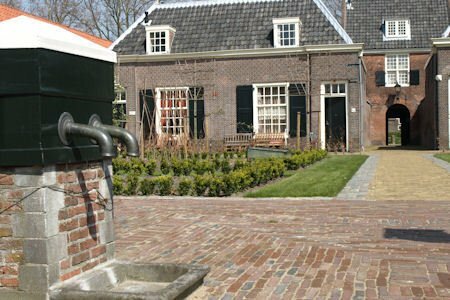 Sightrunning in Delft gives you the opportunity to see for instance hidden almshouses or the beautiful Agnetha Park, built for the employees of the Yeast and Alcohol Factory of Delft. 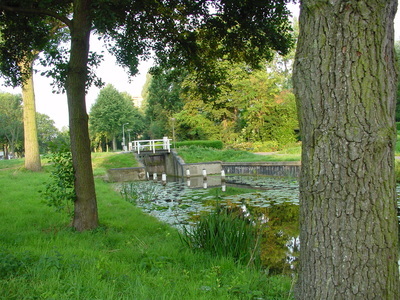 Or join the guide for a running tour to the Bieslandse Polder, just outside Delft. 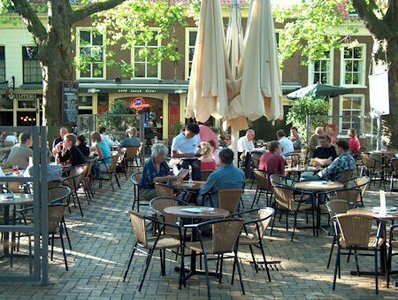 Sightrunning Tour Delft is a mixture of jogging and short breaks in which the city guide will tell you the stories behind the spots you pass. In one hour we will cover a distance of more or less 5 kms. Min. 10 persons. Smaller groups on request.